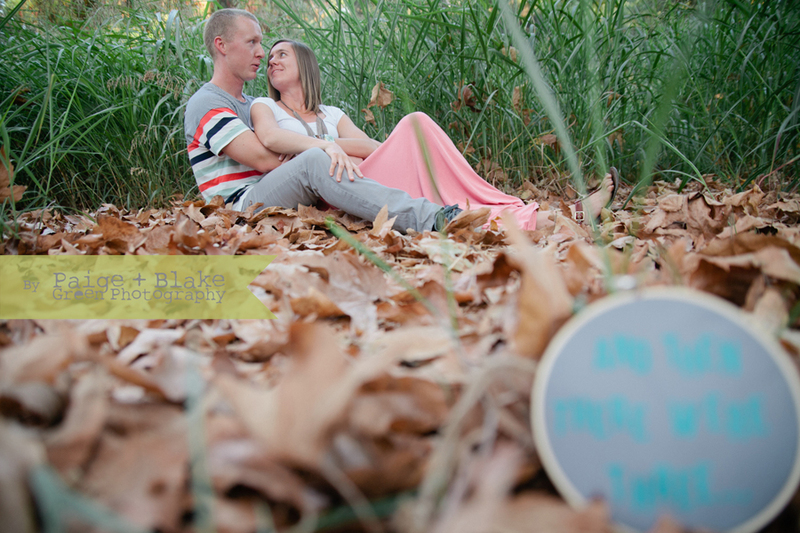 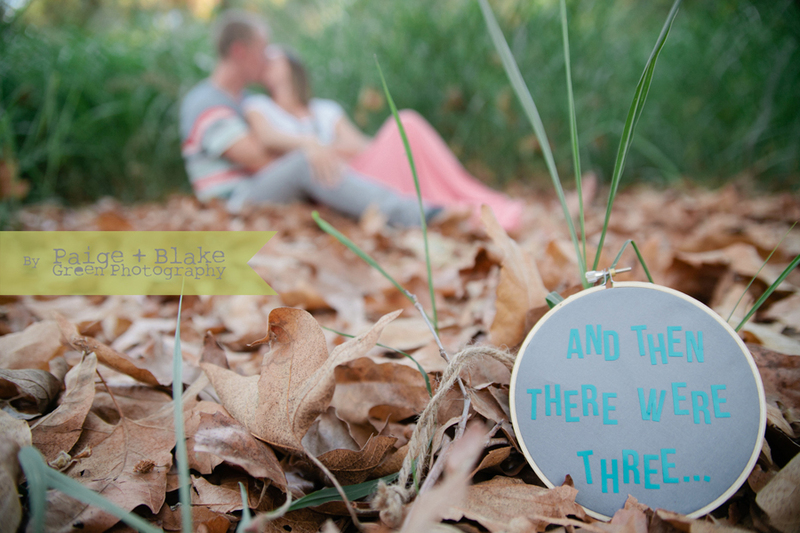 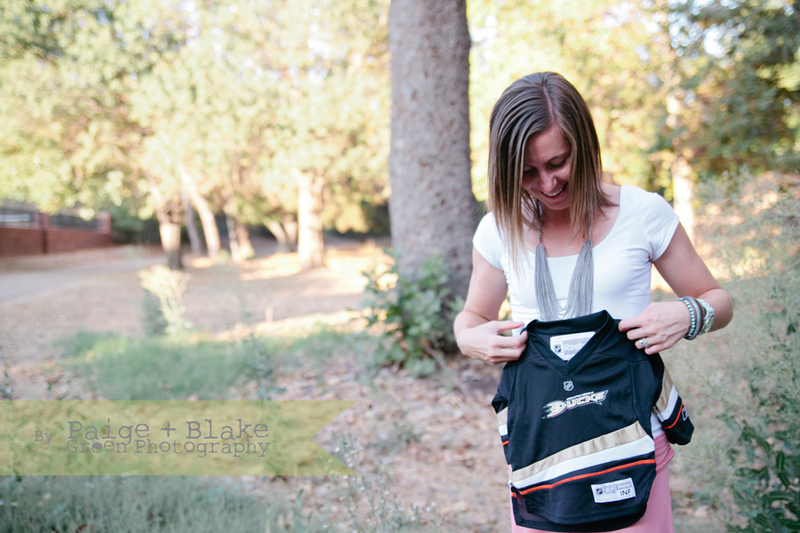 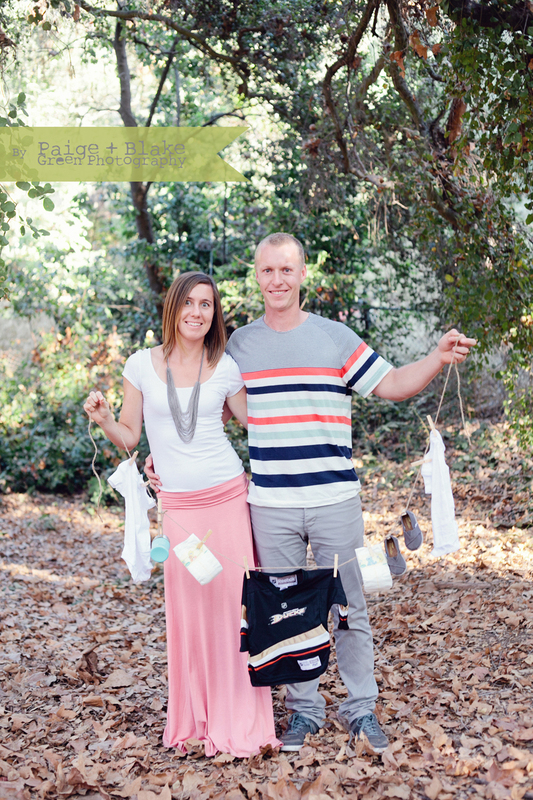 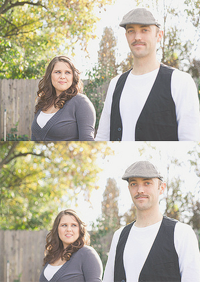 Today I am so pleased to share with you Lauren + Trevor's maternity announcement portraits. 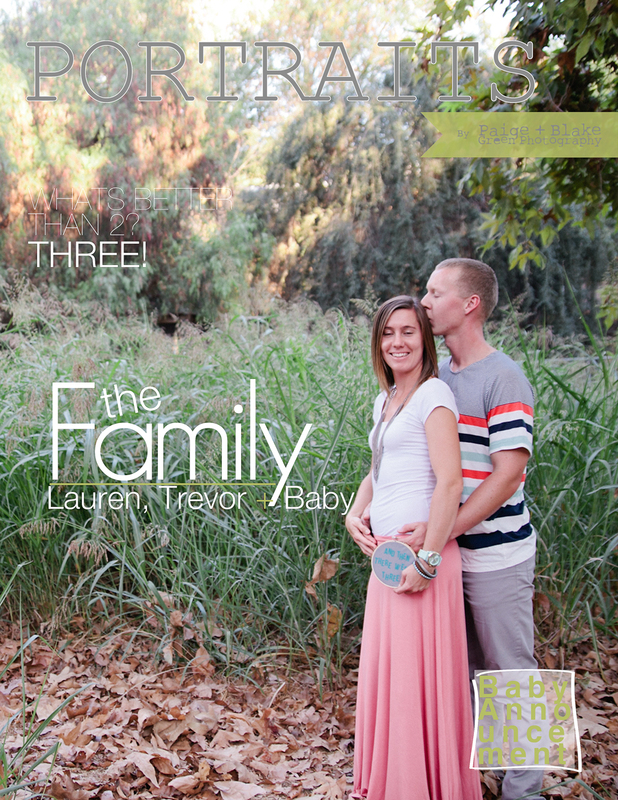 Lauren and Trevor and two very special clients and we are trilled to be working with them again. 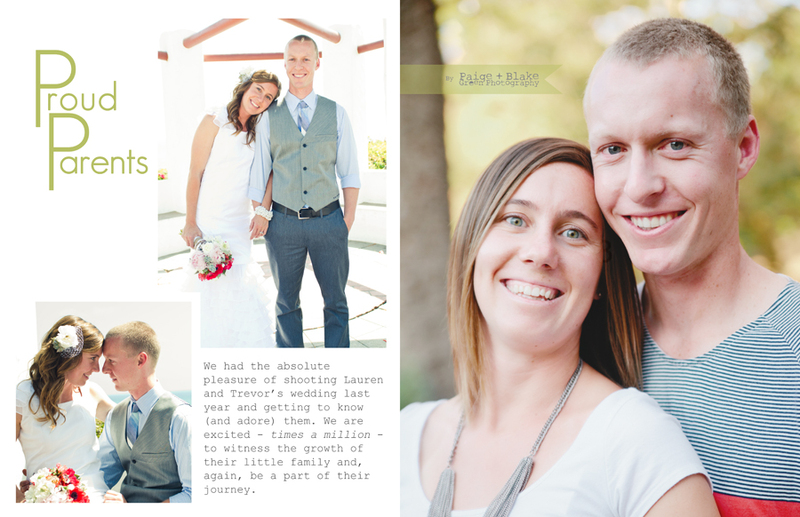 Lauren also happens to be the owner of Shabby Little Events (if anyone happens to be in the market for a wedding or event coordinator) and made sure this shoot was filled with great ideas and details. 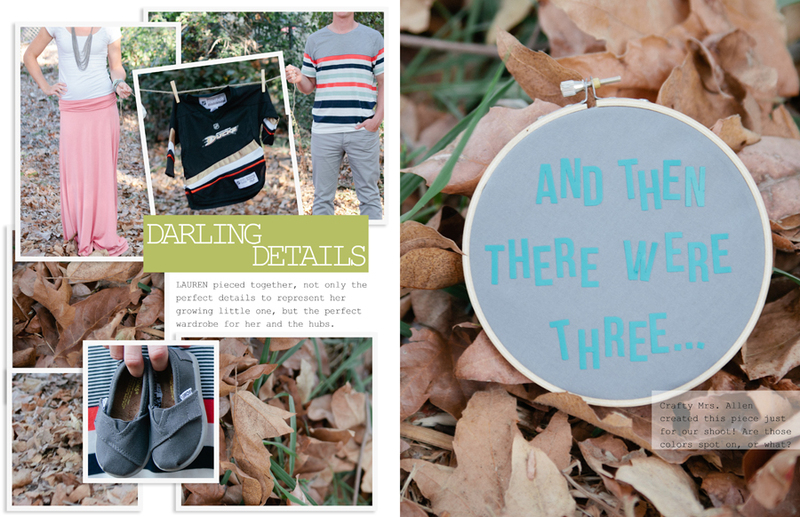 We're also debuting our new blogging style, so I hope you enjoy! 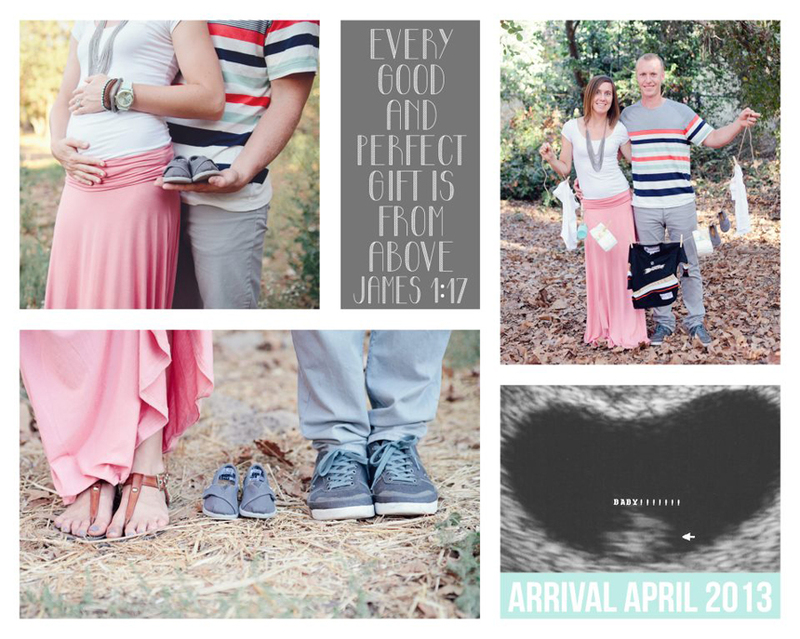 Congratulations to the Allens! 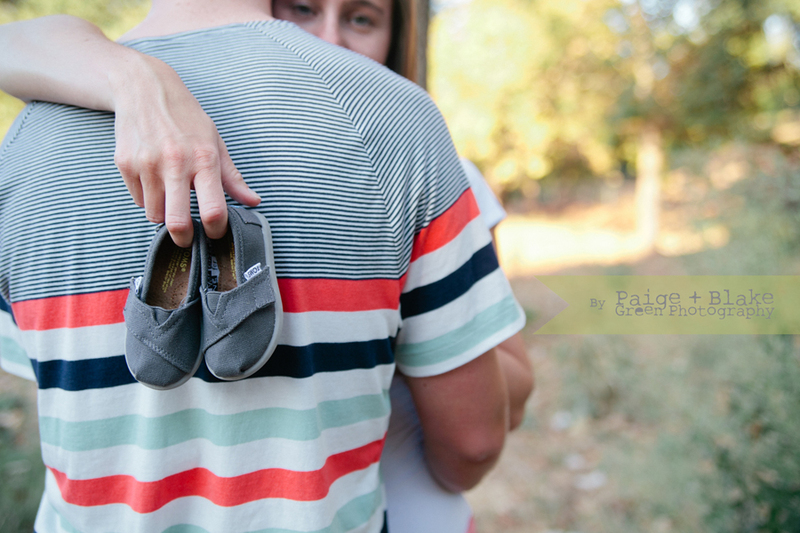 We can't wait to meet your little bundle of sheer awesomeness. 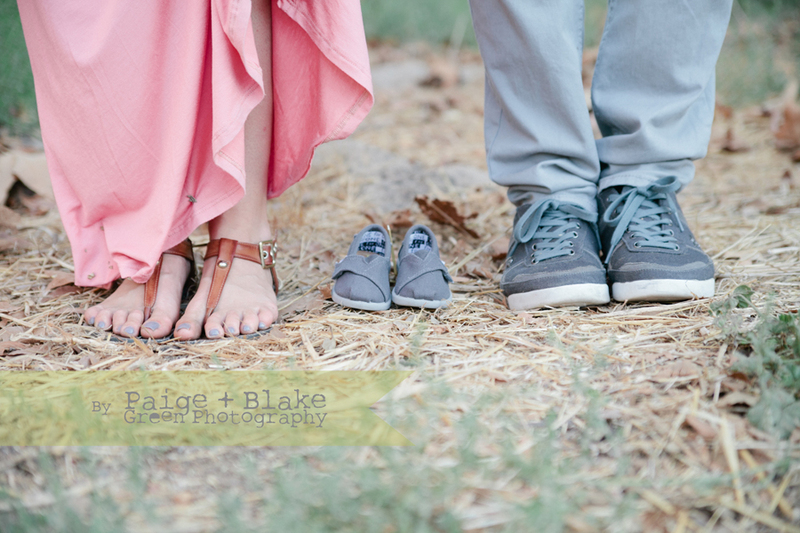 im such a fan of your photography now that i have seen it.